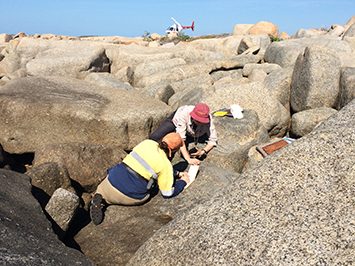 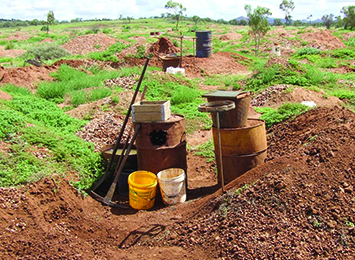 Young Territorians wanting to study earth science, mining or petroleum engineering, or metallurgy at university next year are encouraged to apply for a three-year scholarship offered by the Department of Primary Industry and Resources. 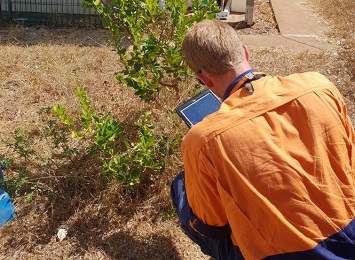 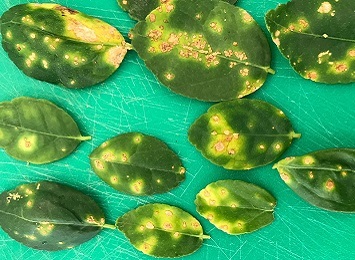 Another citrus canker detection has been made in the Northern Territory, following successful tracing activities by the citrus canker emergency response team. 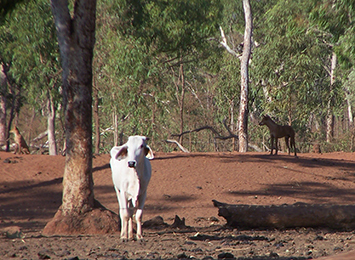 Persons looking to fossick on reserved land will now be issued Northern Territory Government consents for up to two weeks at a time, as part of a trial to improve safety and foster stronger understanding between fossickers and pastoralists. 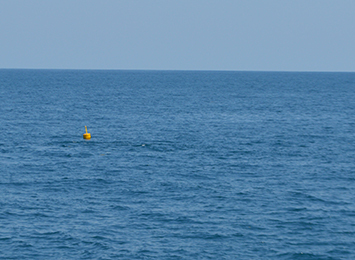 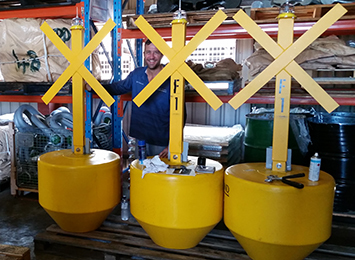 Another four trial Fish Aggregating Devices (FADs) have been deployed in Darwin waters to help boost recreational fishing. 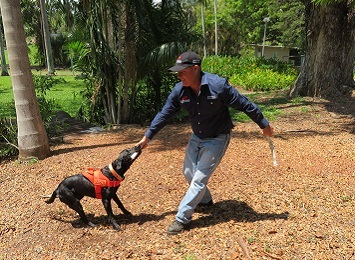 Frank Miller has received the 2019 Nuffield Farming Scholarship for the Northern Territory.